This is real core of Buddhism. 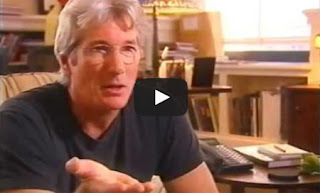 Richard Gere explains how Buddhism is different from Christianity and other beliefs. He explains how “western” the Buddhism is and its basic principles.